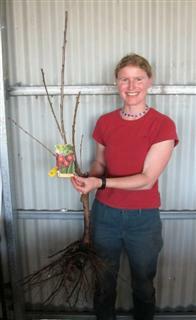 Daleys Fruit Tree has Plants for Sale to Blackstone (qld) and can Mail Order them to you door. Click to Find out how much Freight Will Cost. 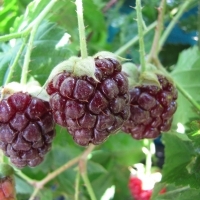 Cross between the blackberry and the red raspberry. 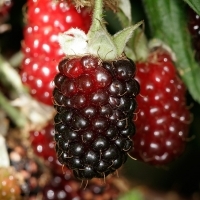 The long cylindrical berry is a delightful dusky purple-red when ripe. 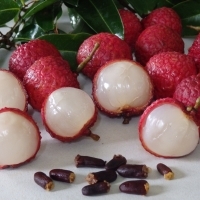 The aromatic fruit becomes sweeter when sun-ripened and is delicious eaten fresh or used in preserves and desserts. 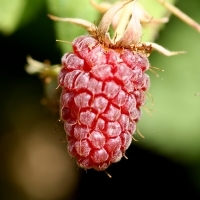 Thorny.